It has been a pretty great and interesting year here at FRONTAND. I will provide you with some stats and insights next week. Today I want to say thank you. In order to do so I will give away one copy of the Velocity. The book is a dialog between Ajaz Ahmed (founder of AKQA) and Stefan Olander (Vice President of Digital Sport for Nike). 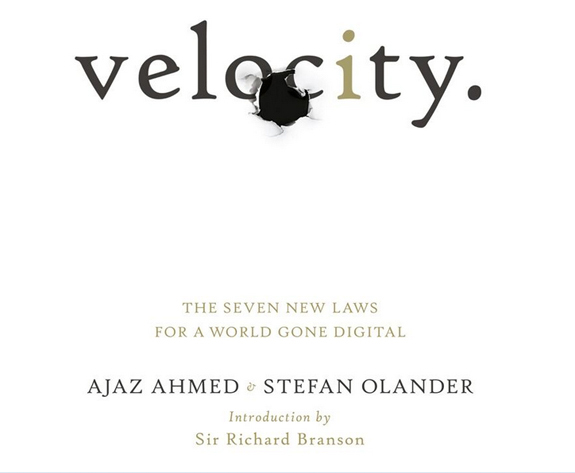 I read this book in summer and had the chance to hear Ajaz in London during my time at AKQA. If you are interested in the future of brands and advertising in these digital times I would definitely recommend this book. To get the copy you just have to click the “Like” button under this post and write a short comment (with a valid email adress). I would like to hear what you like/dislike the most about this blog or what do you want to see on FRONTAND next year. 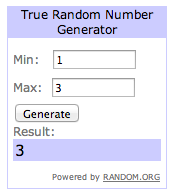 I will identify the winner on December 24th at 1pm.